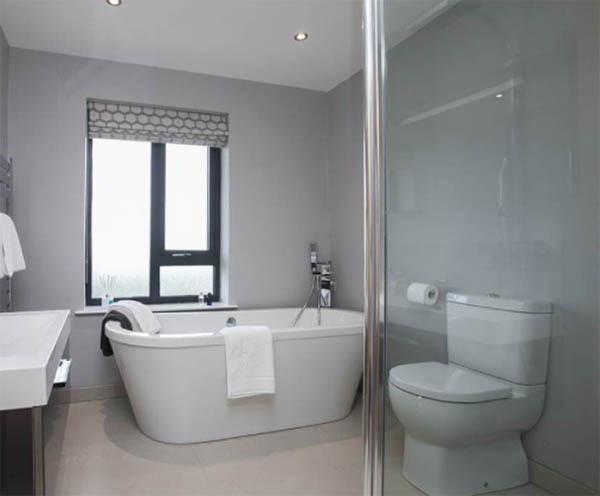 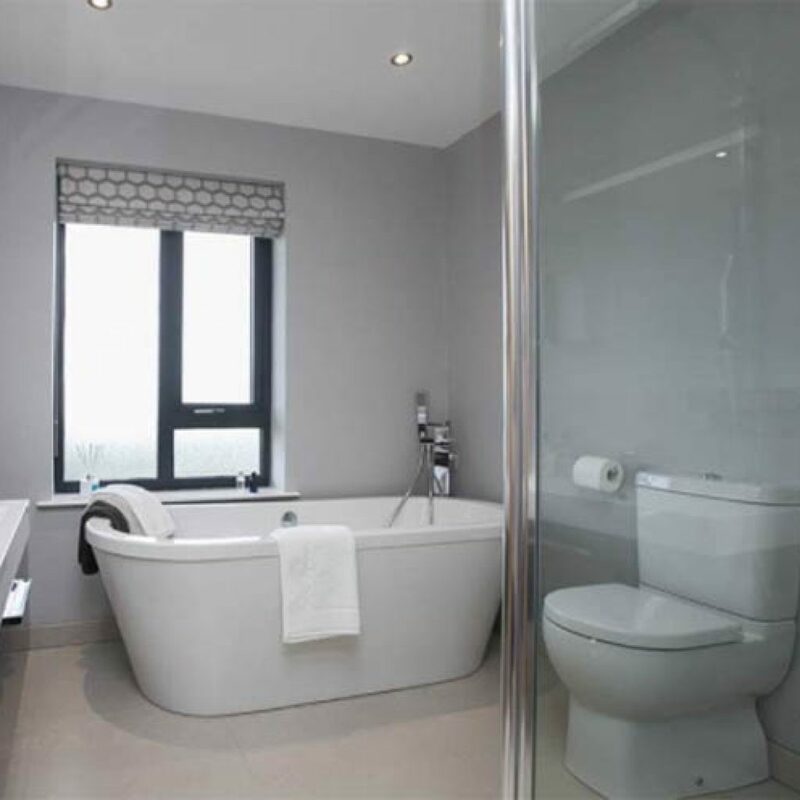 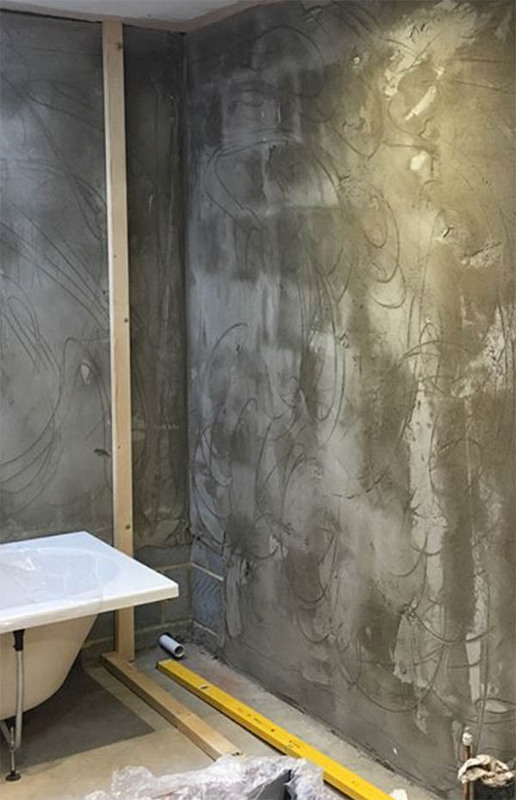 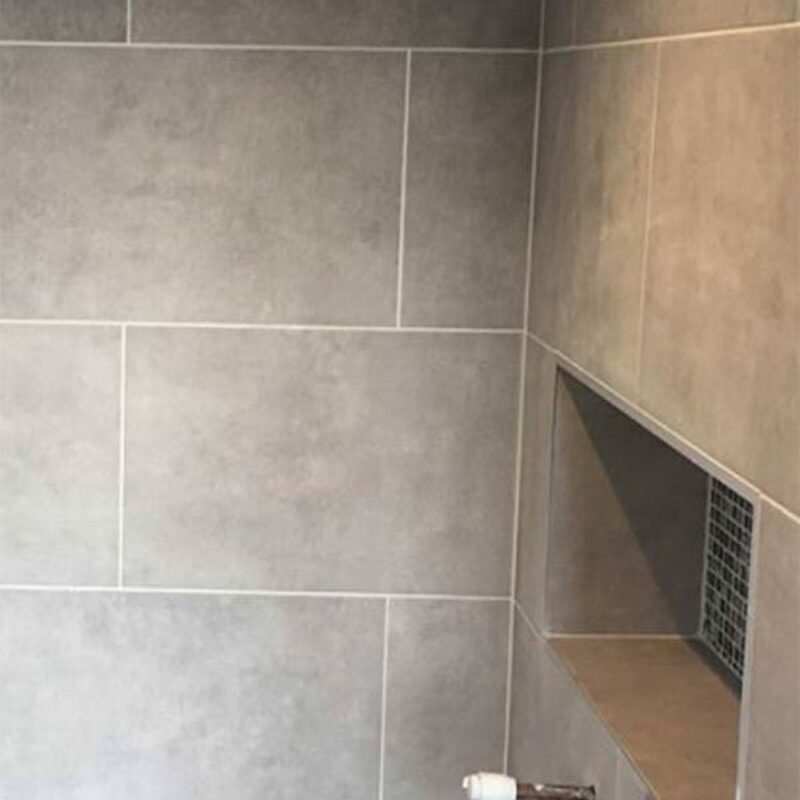 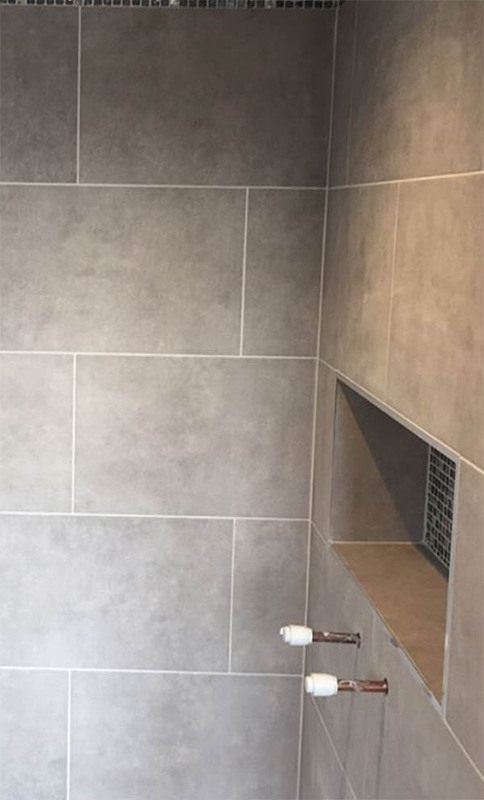 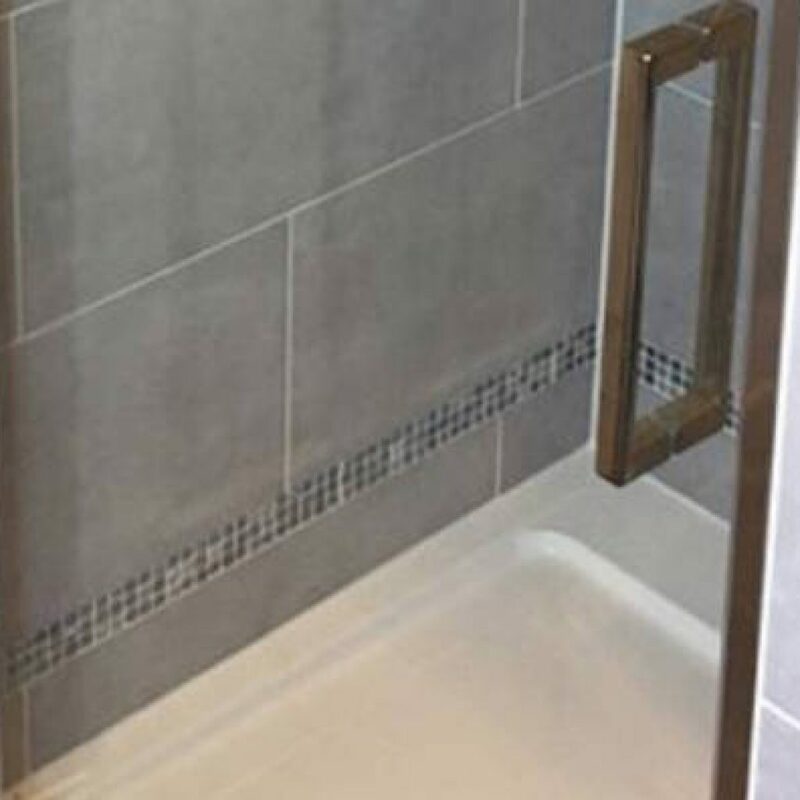 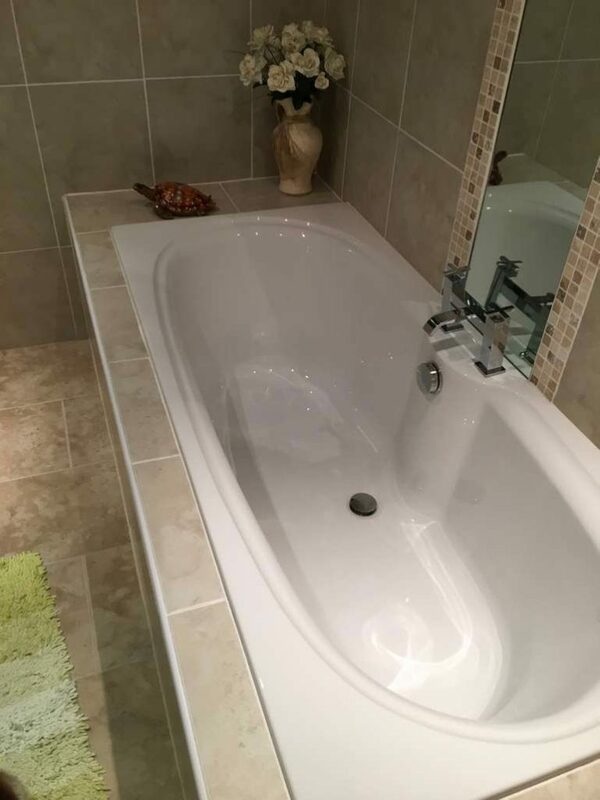 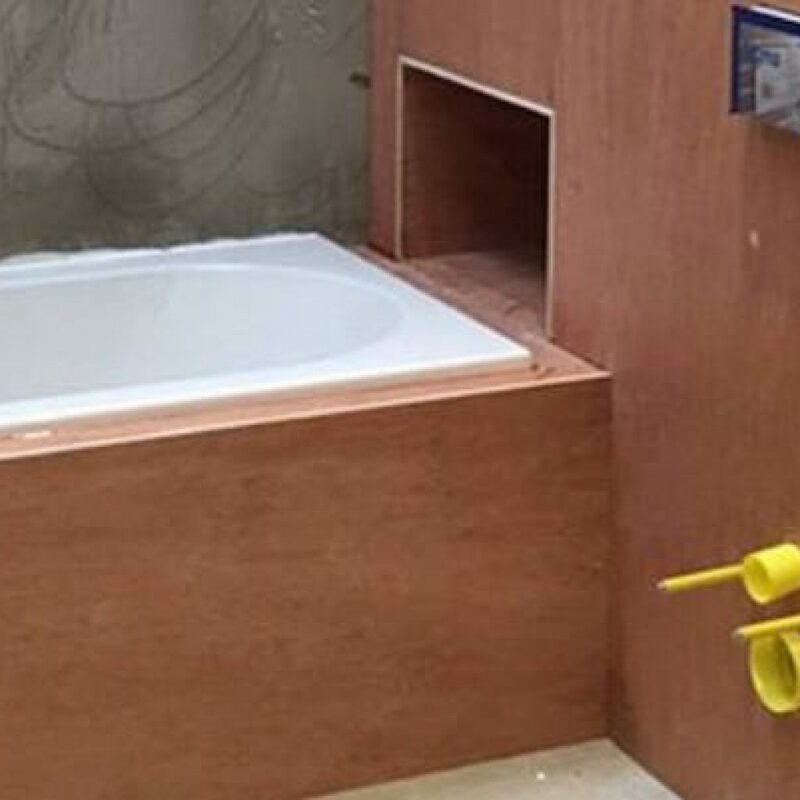 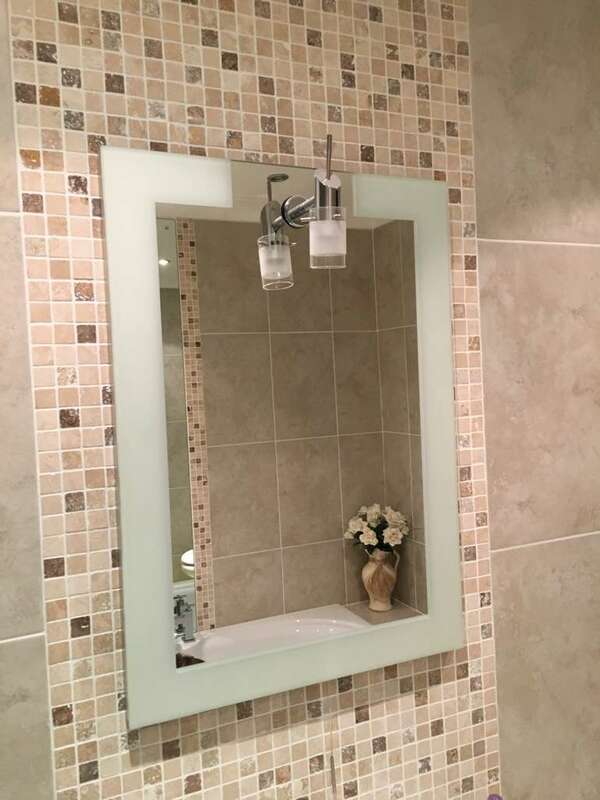 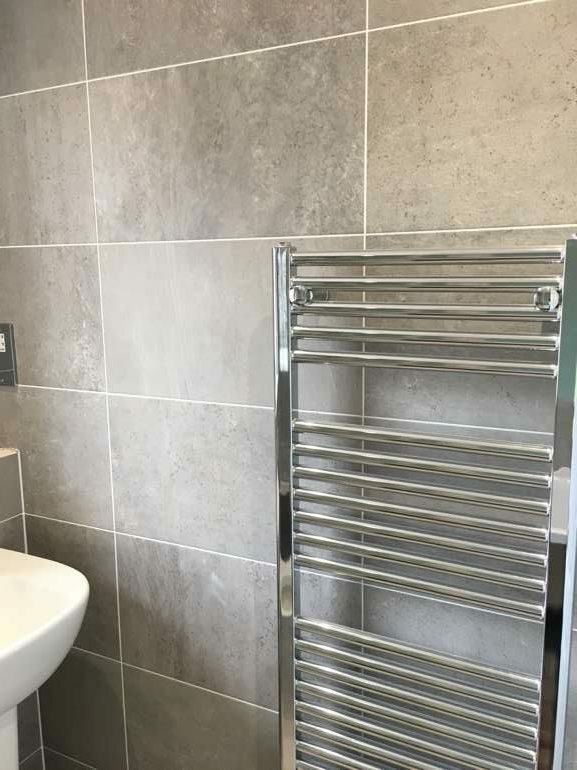 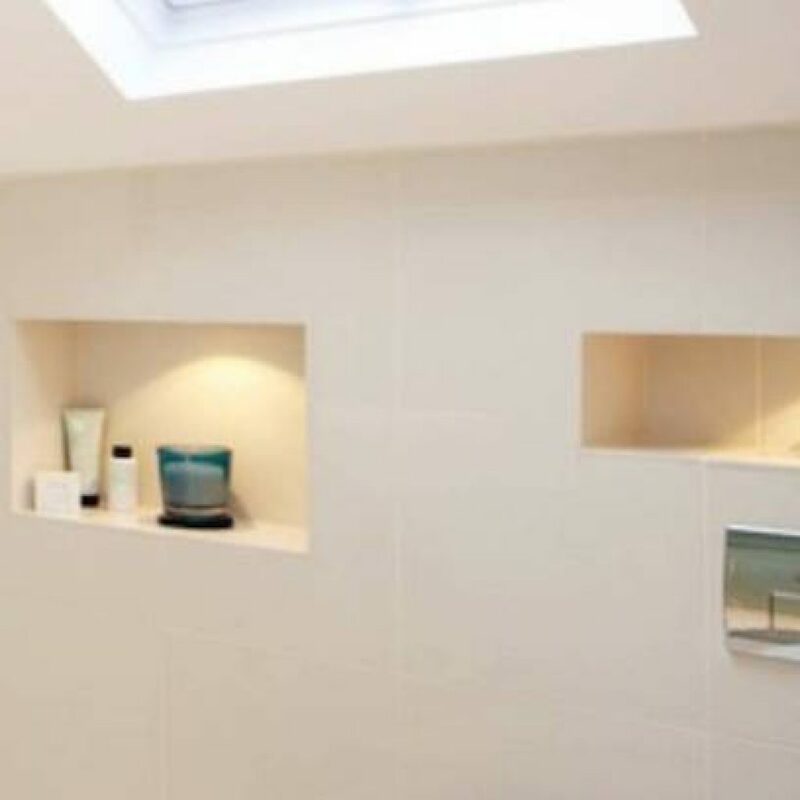 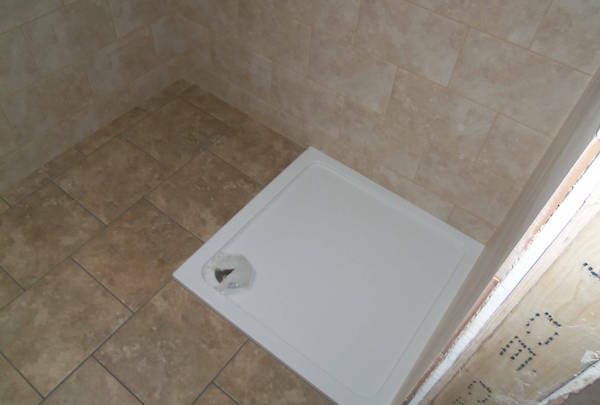 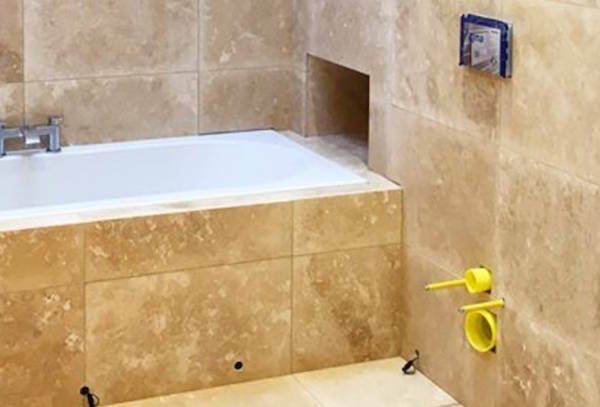 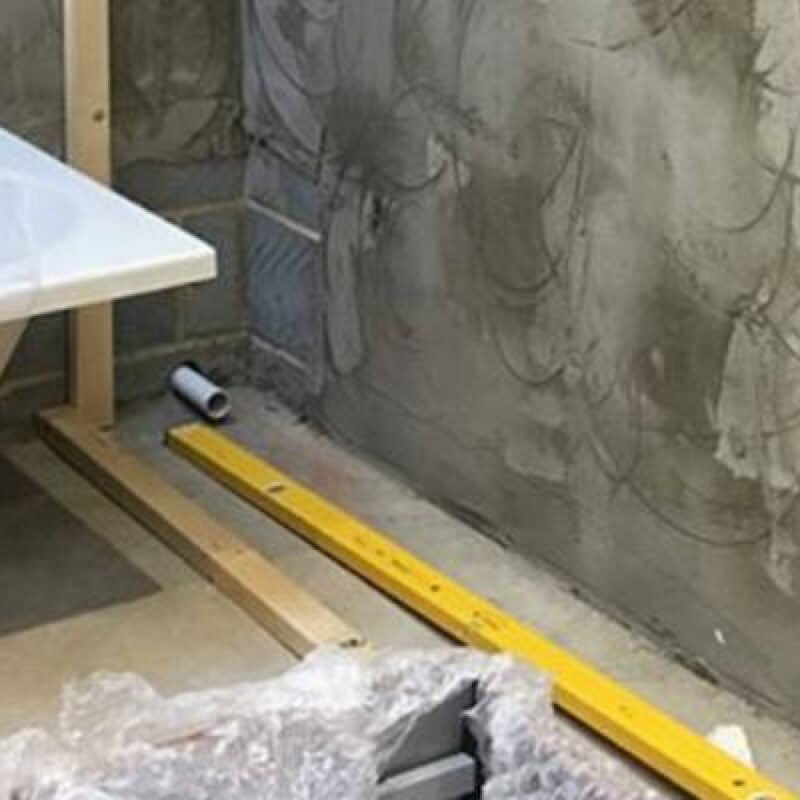 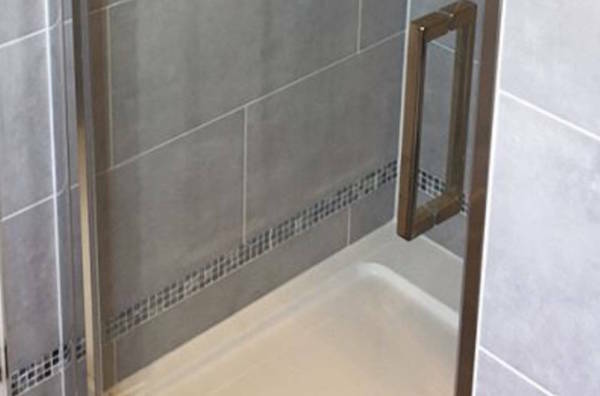 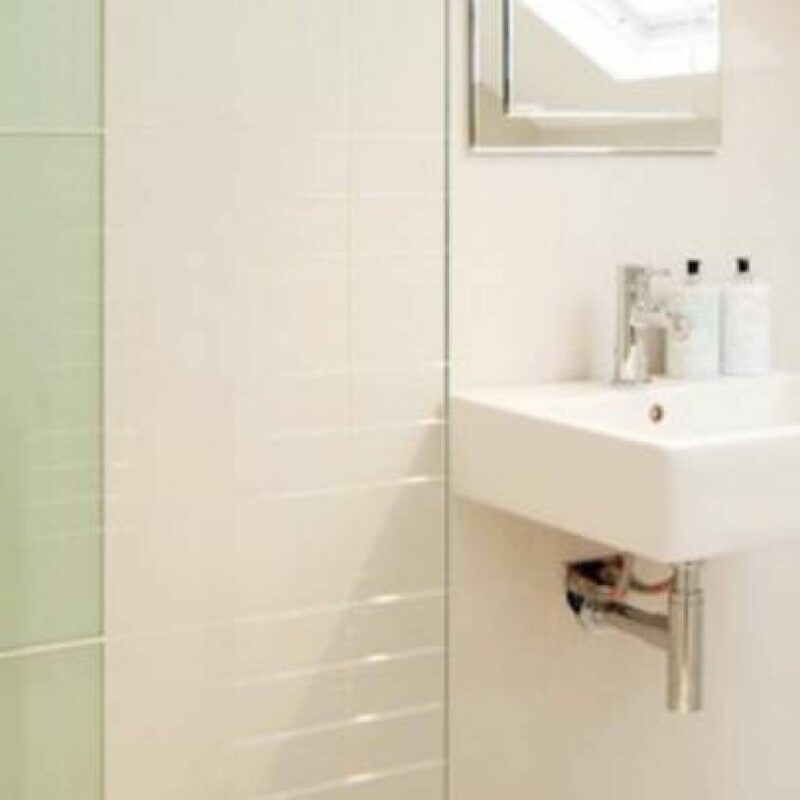 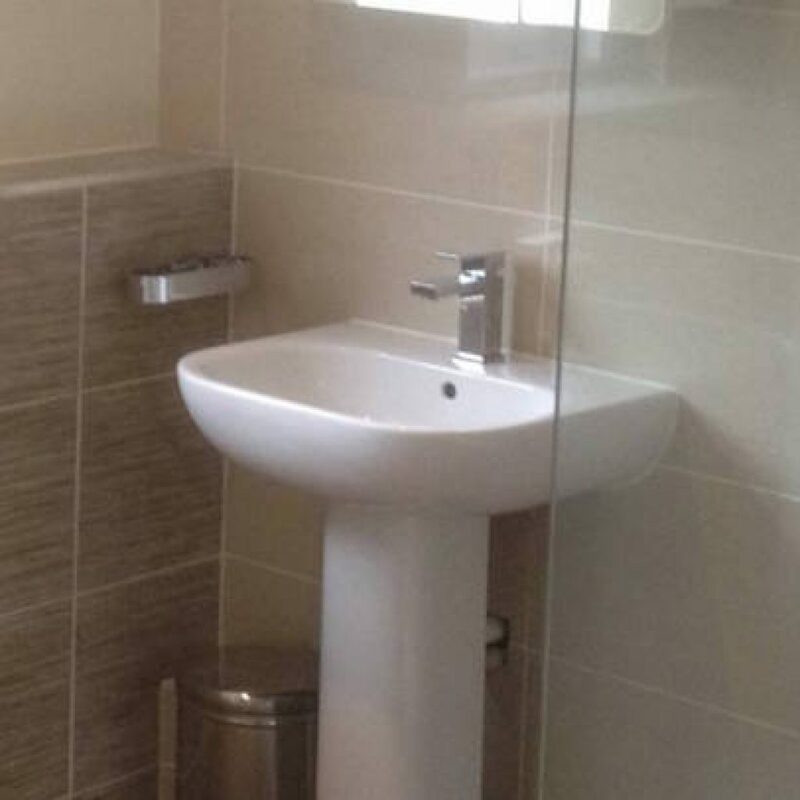 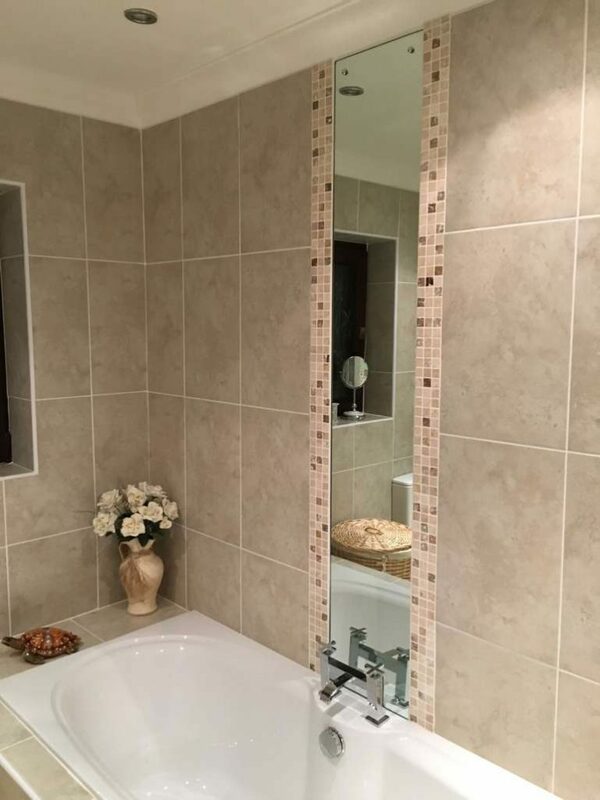 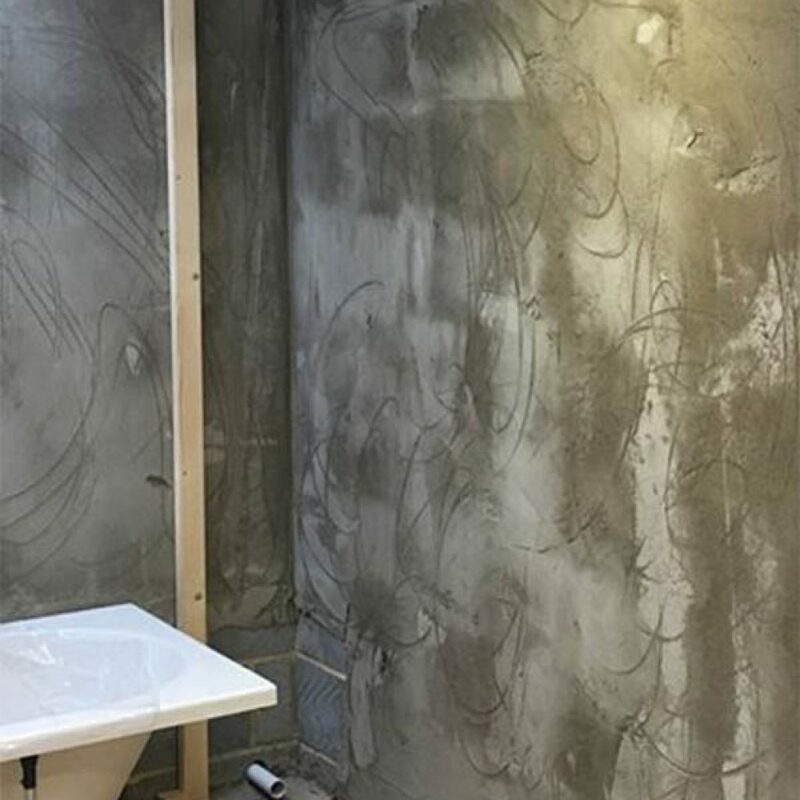 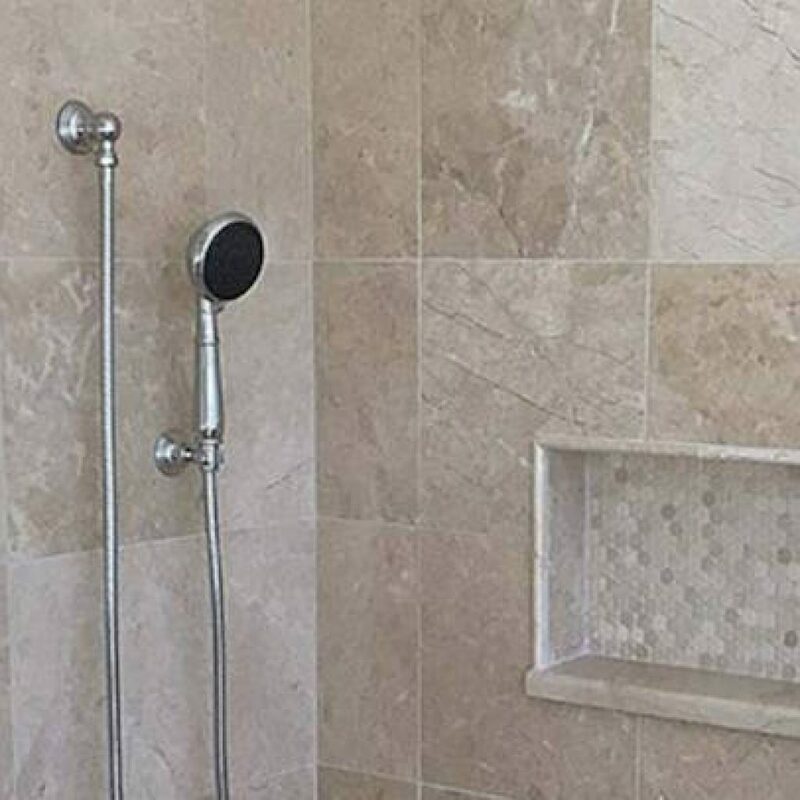 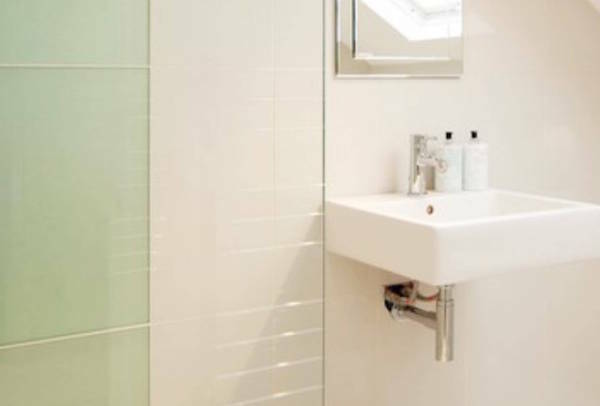 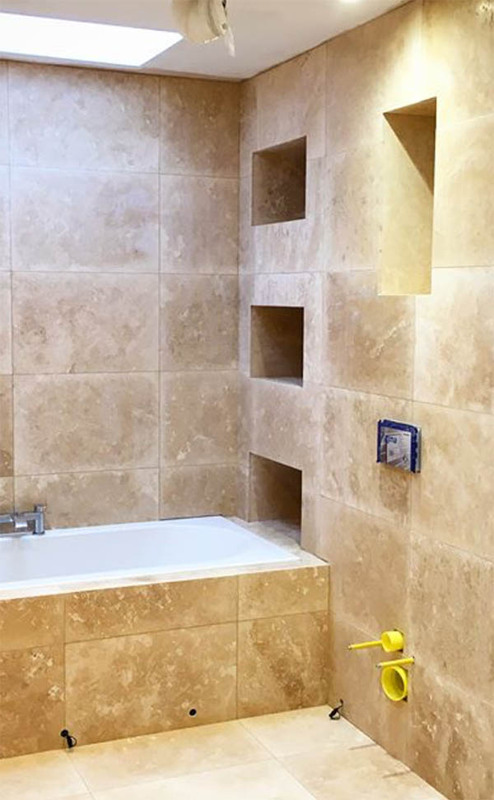 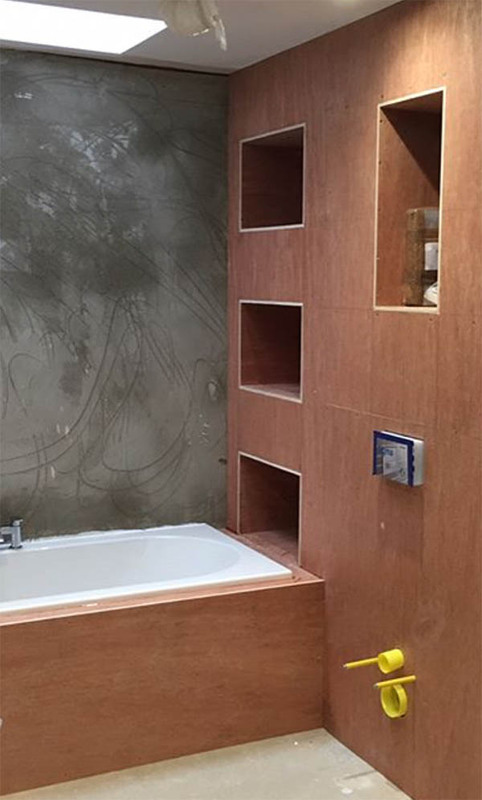 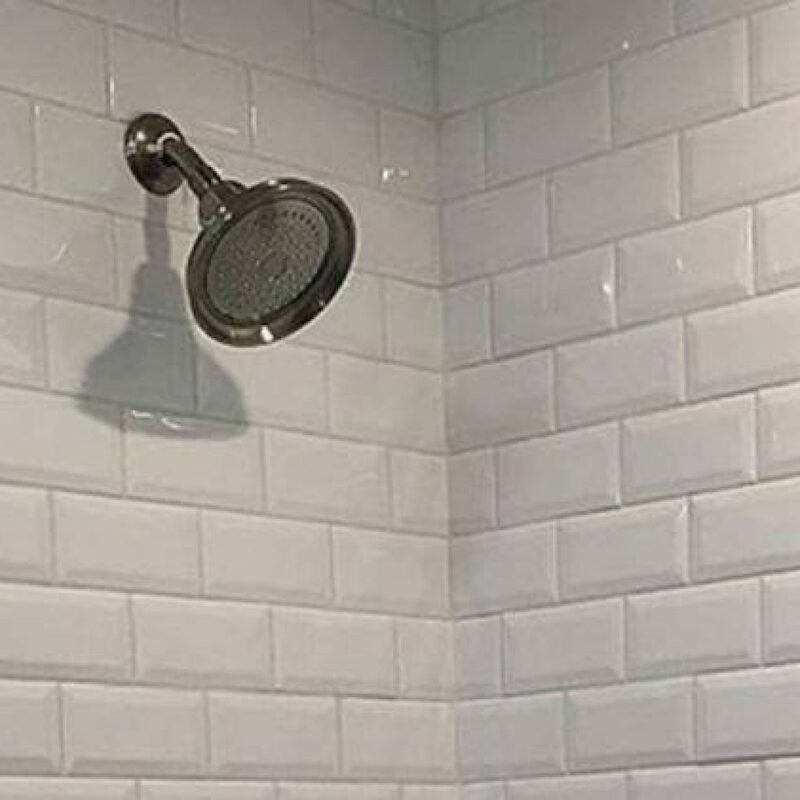 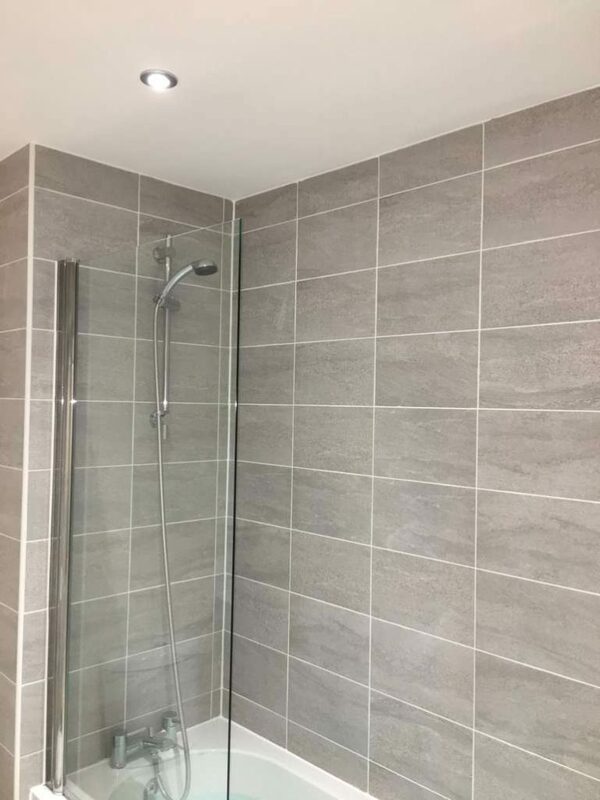 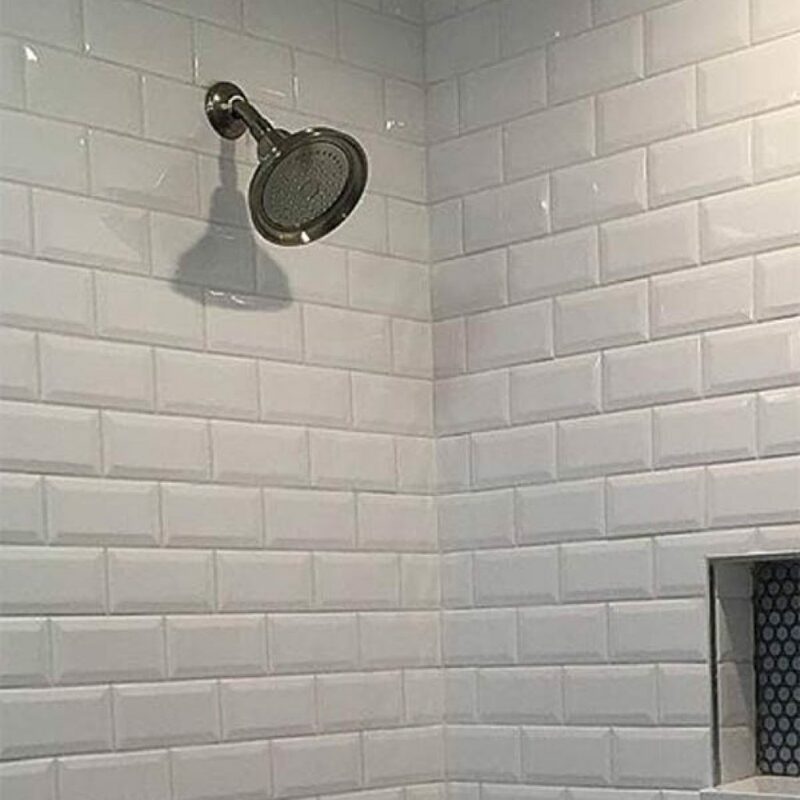 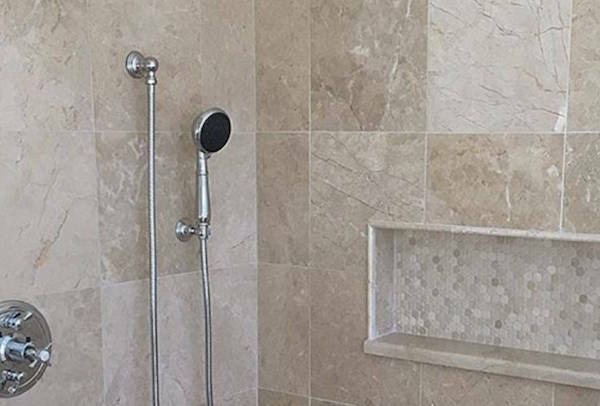 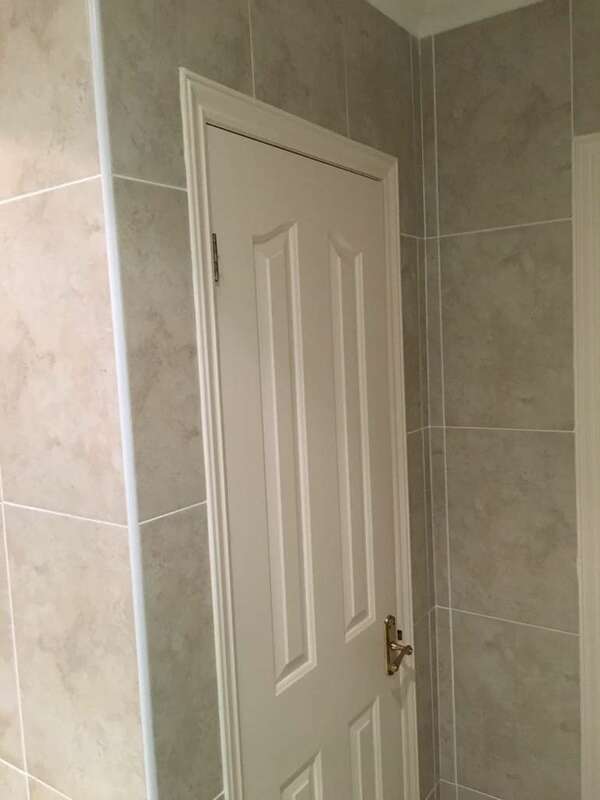 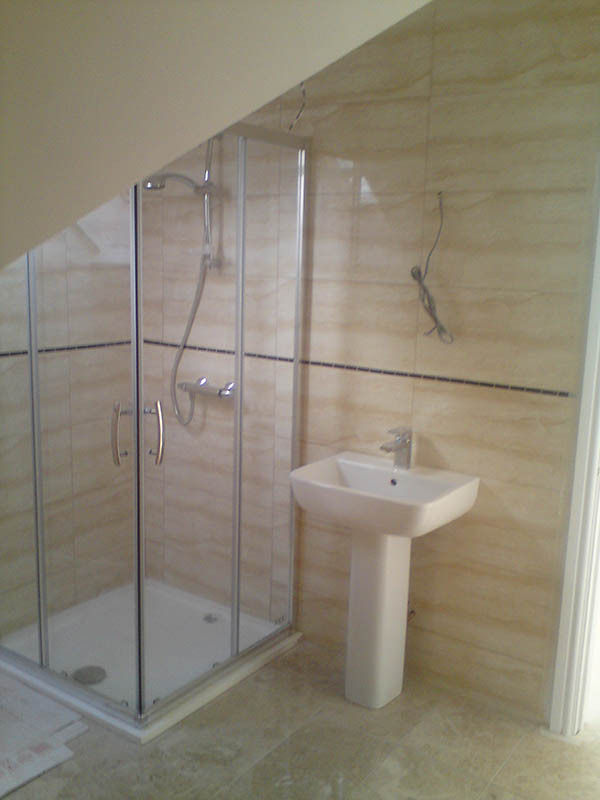 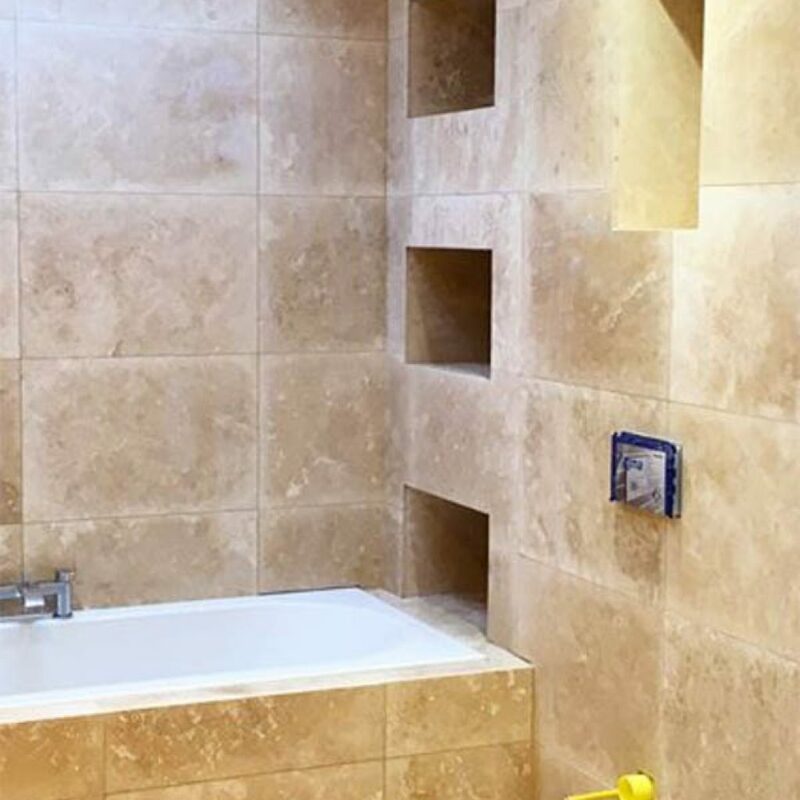 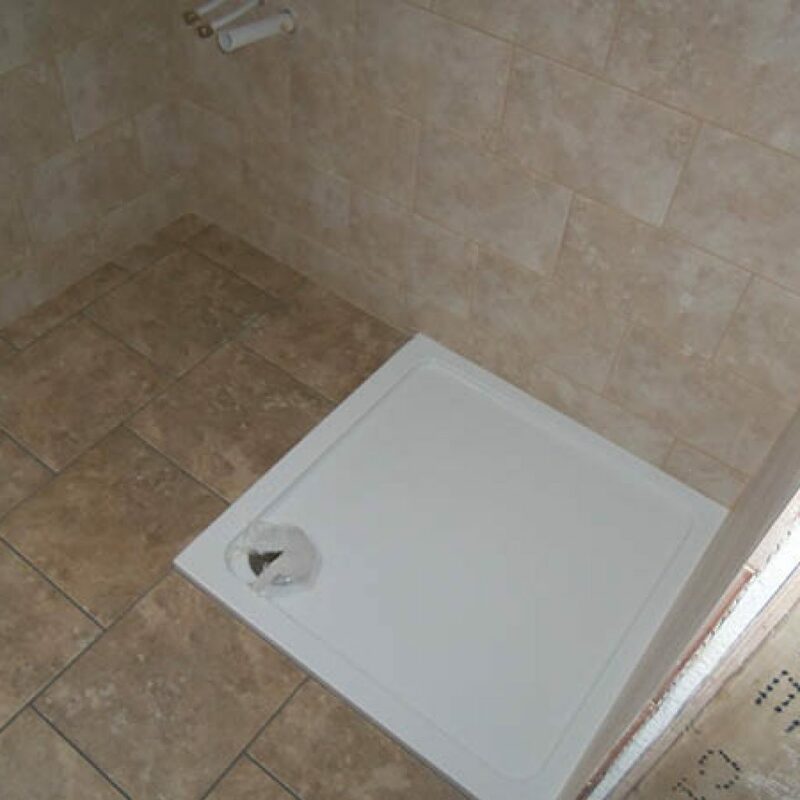 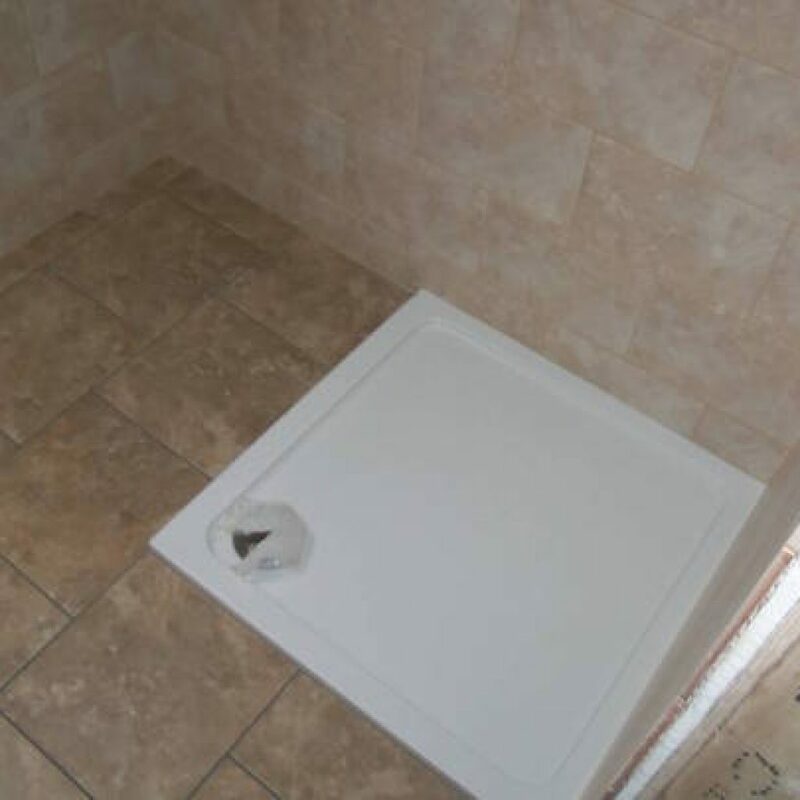 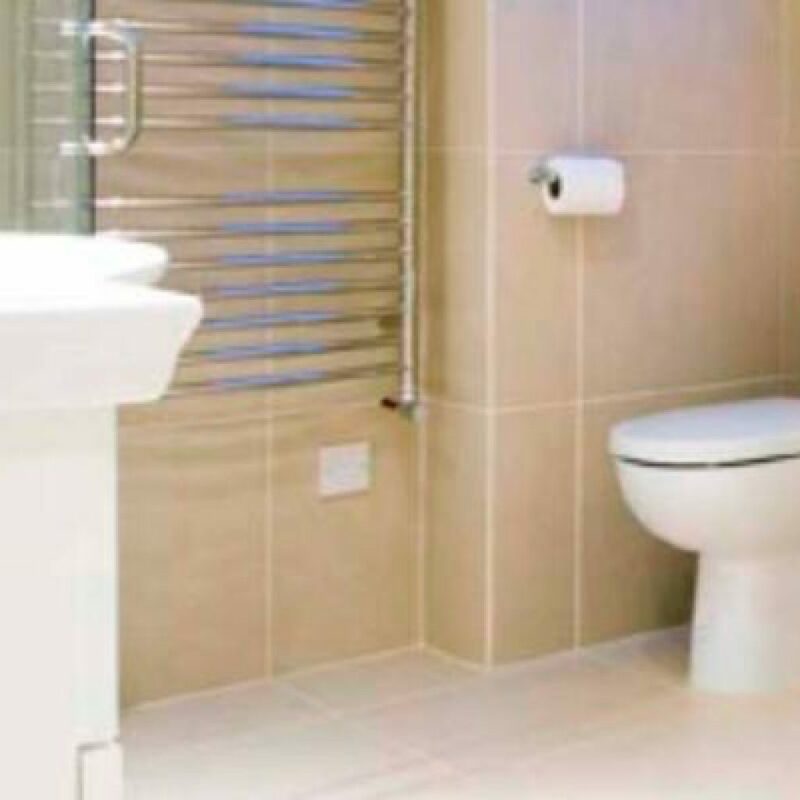 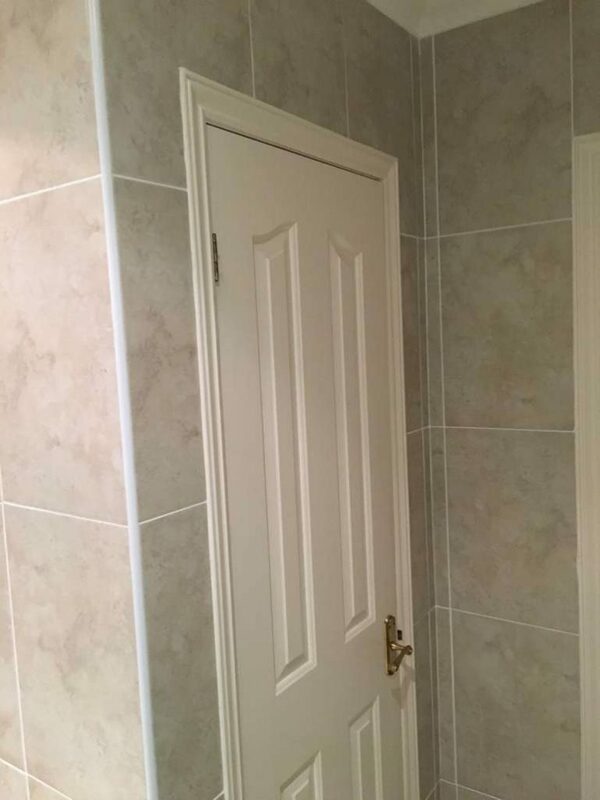 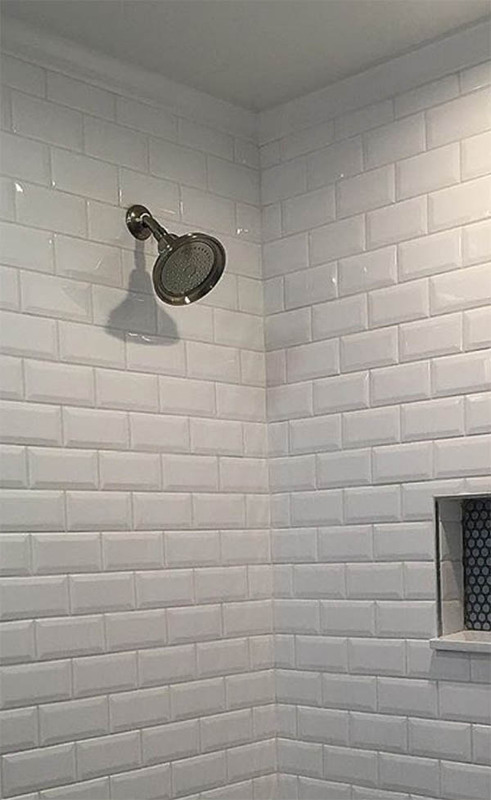 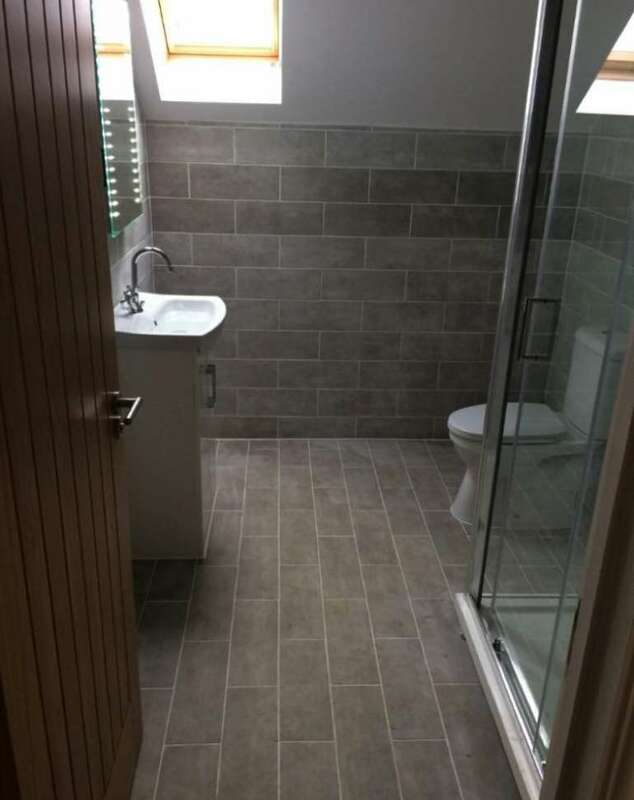 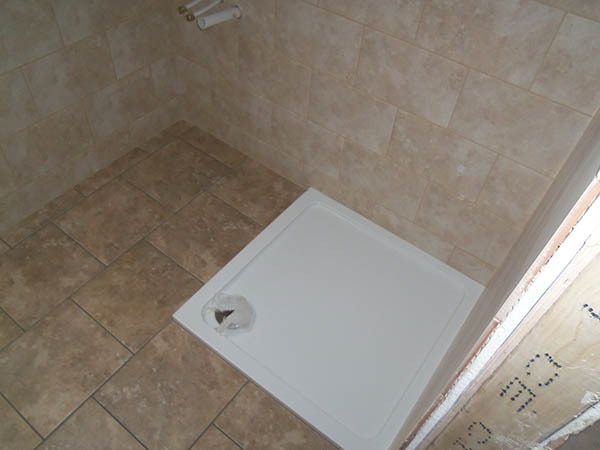 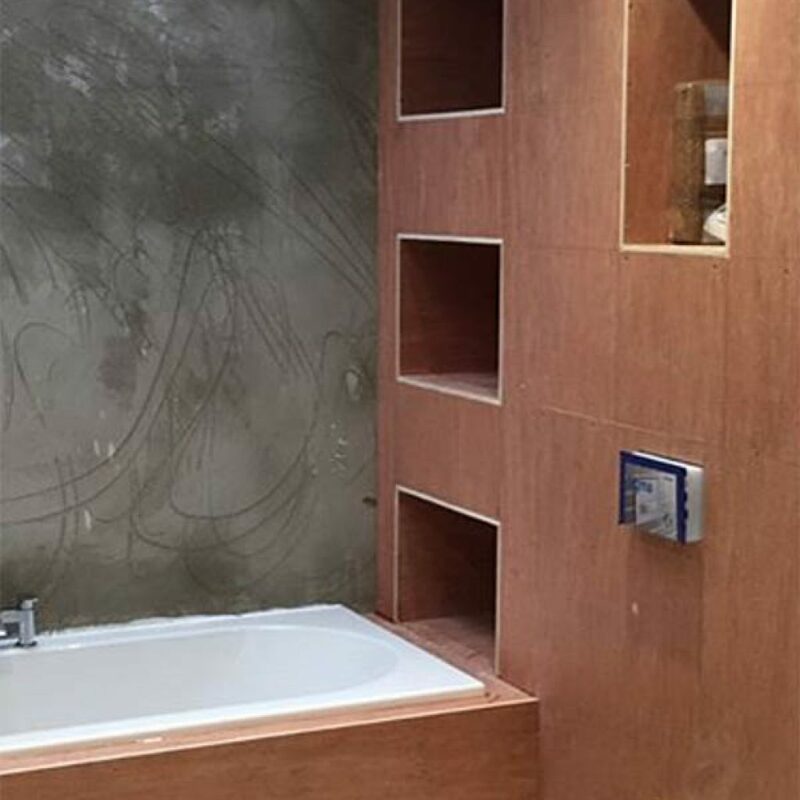 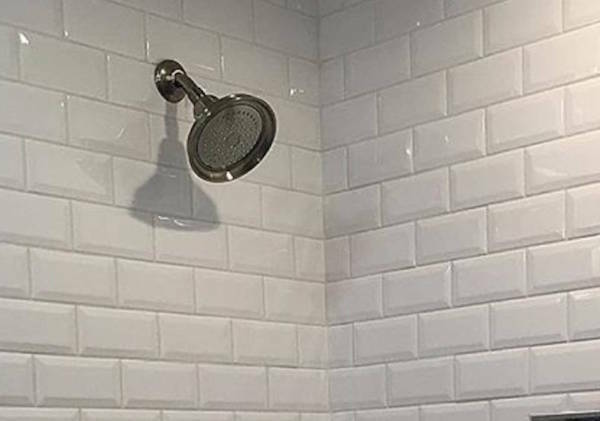 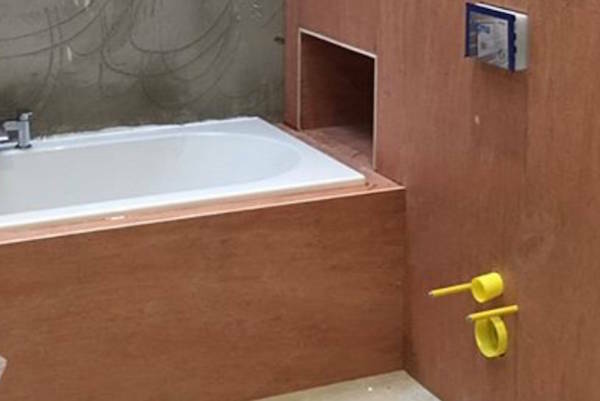 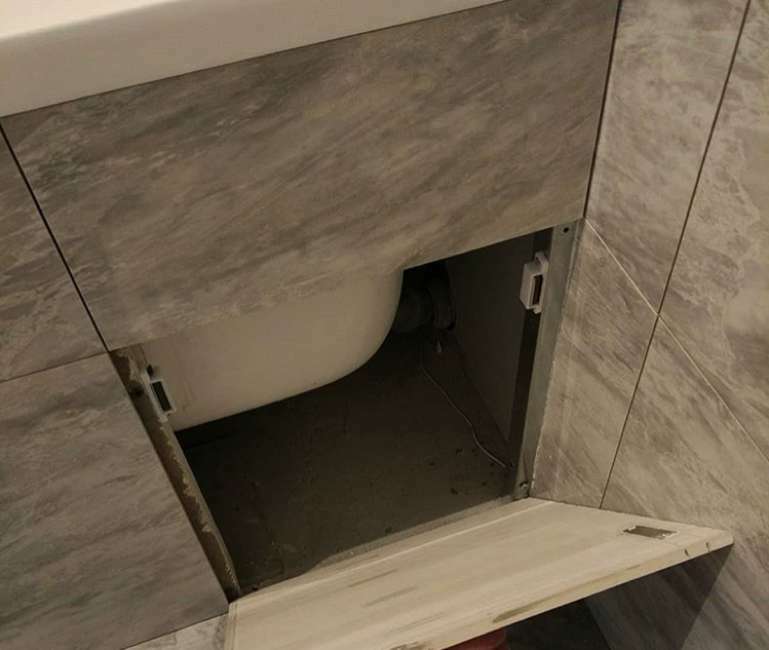 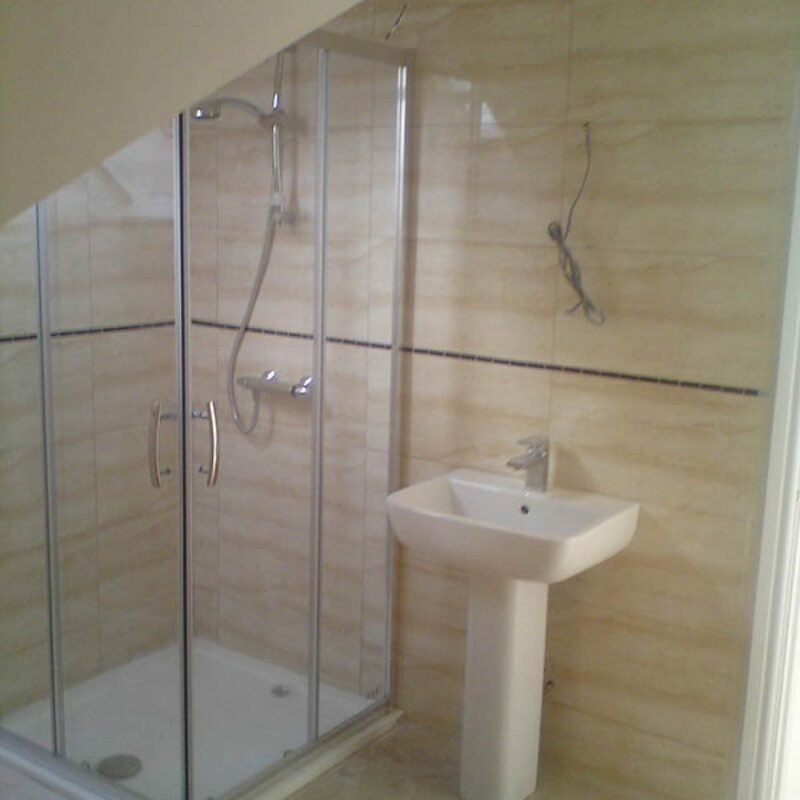 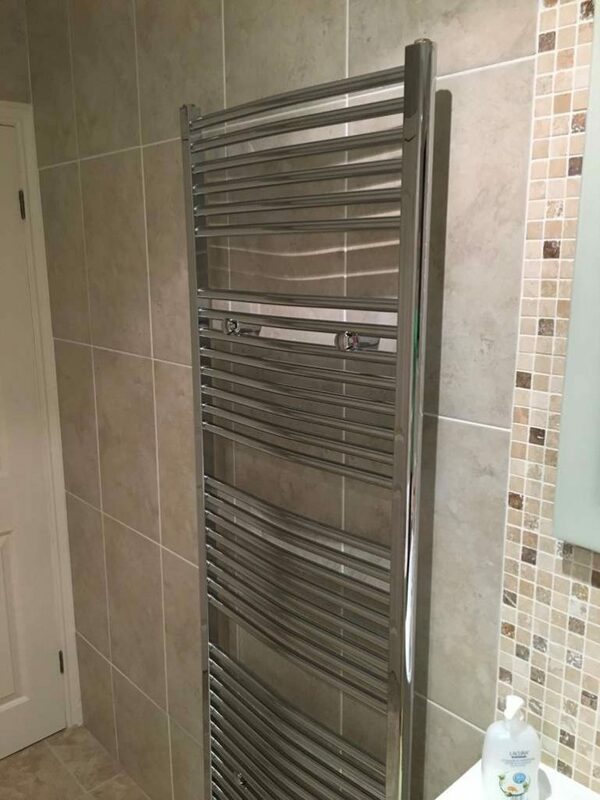 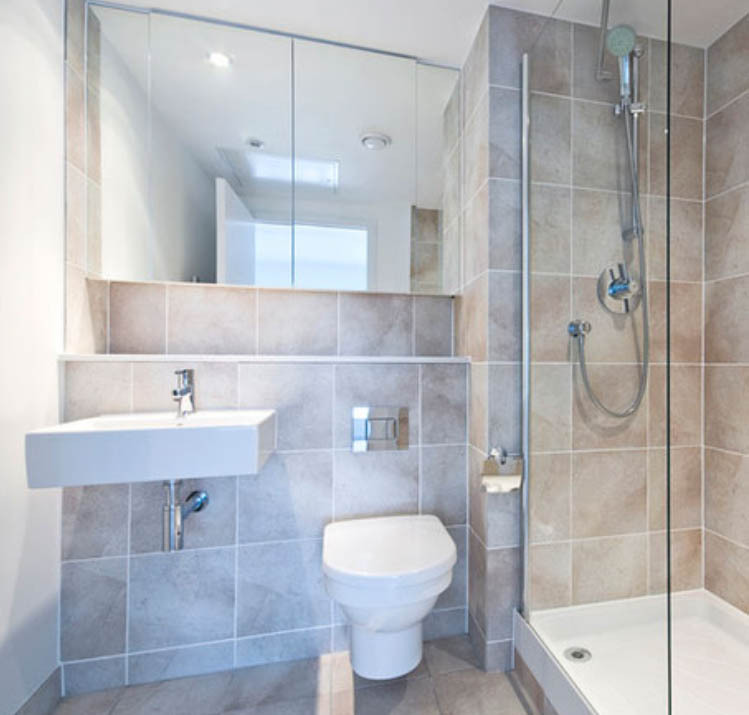 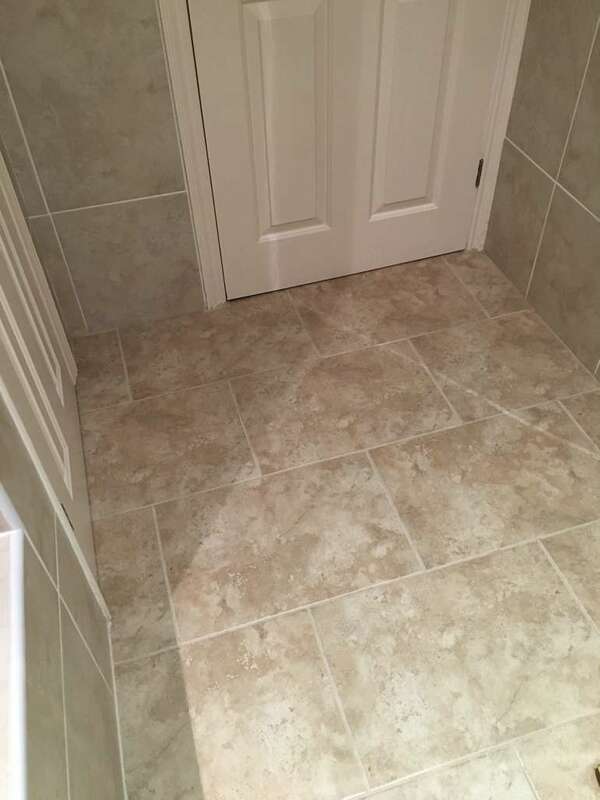 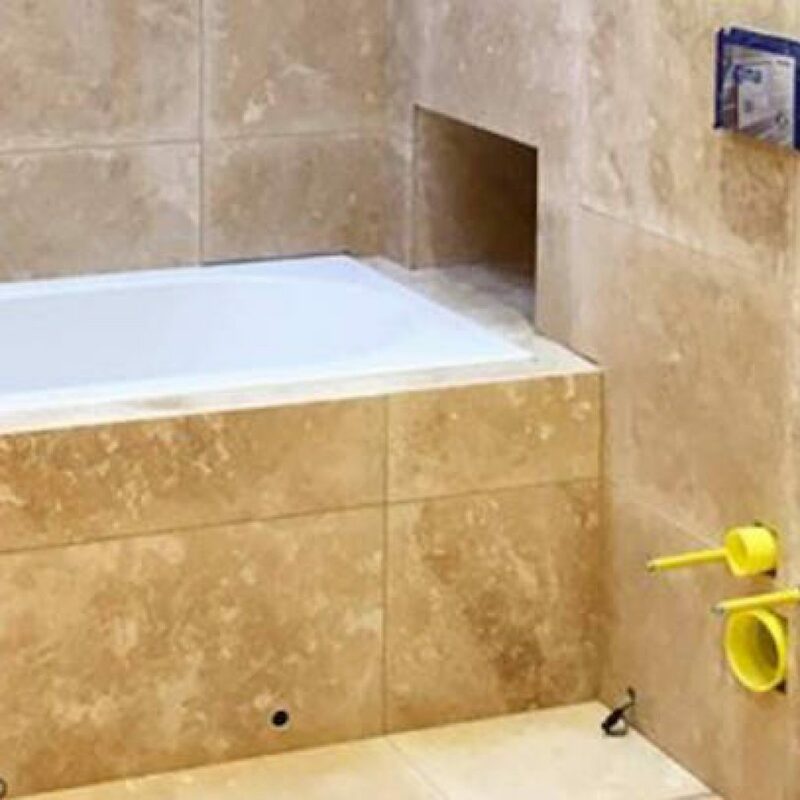 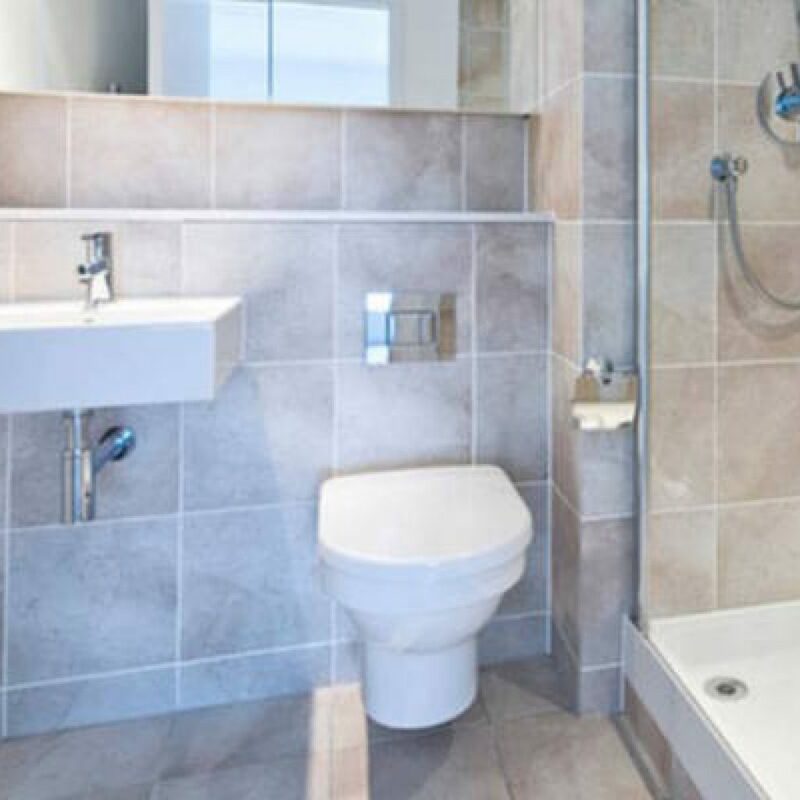 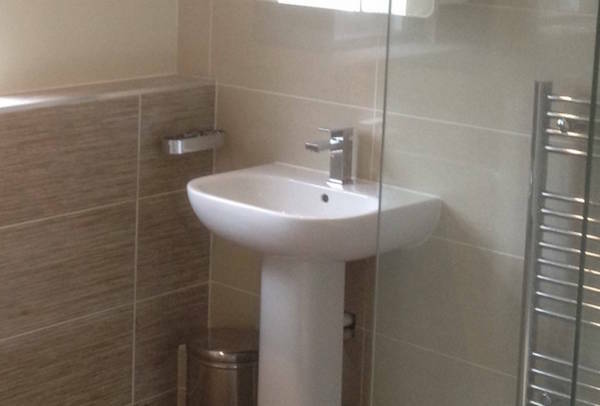 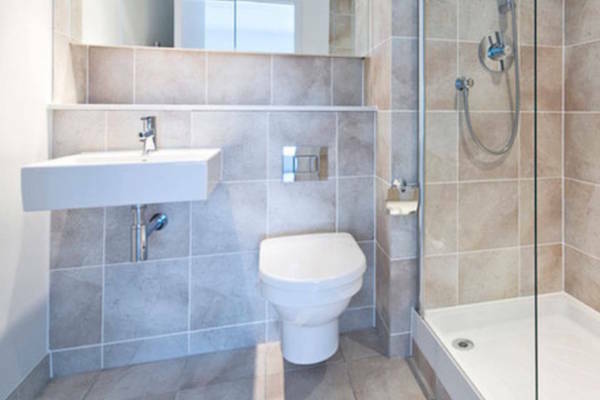 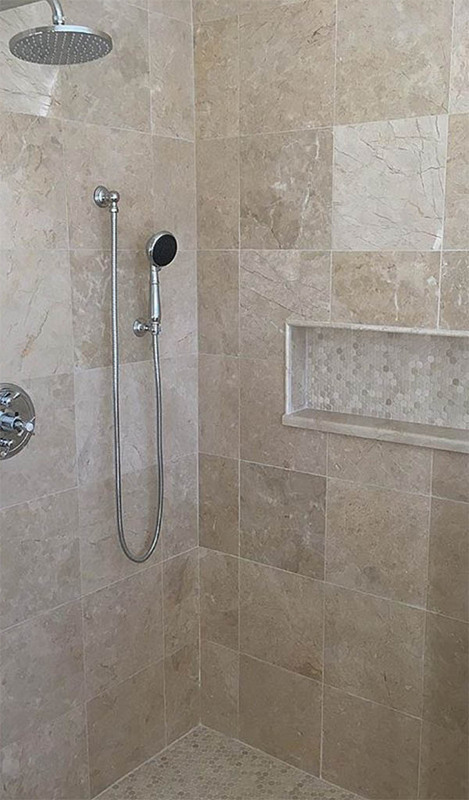 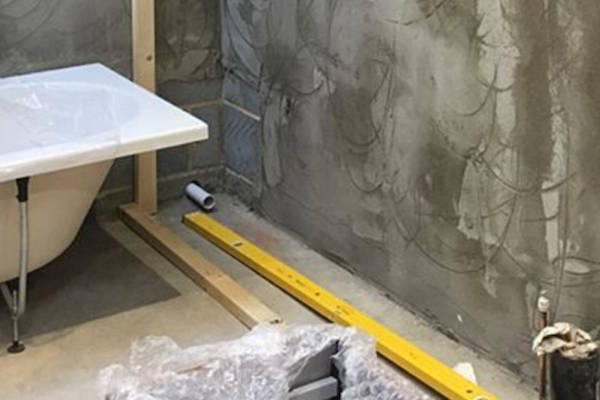 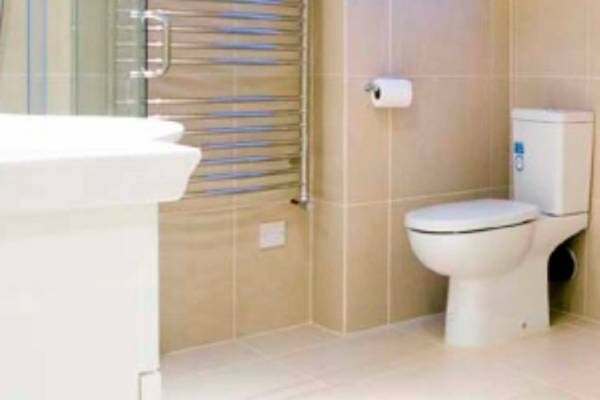 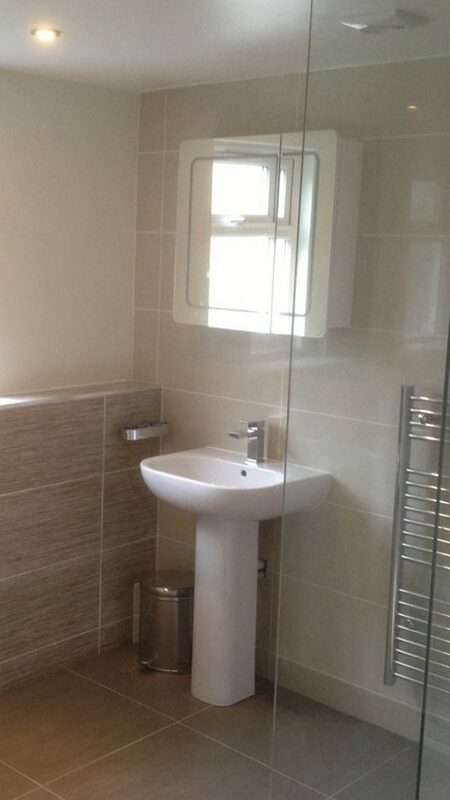 Our experienced plumbers install full bathroom suites to suit your style! 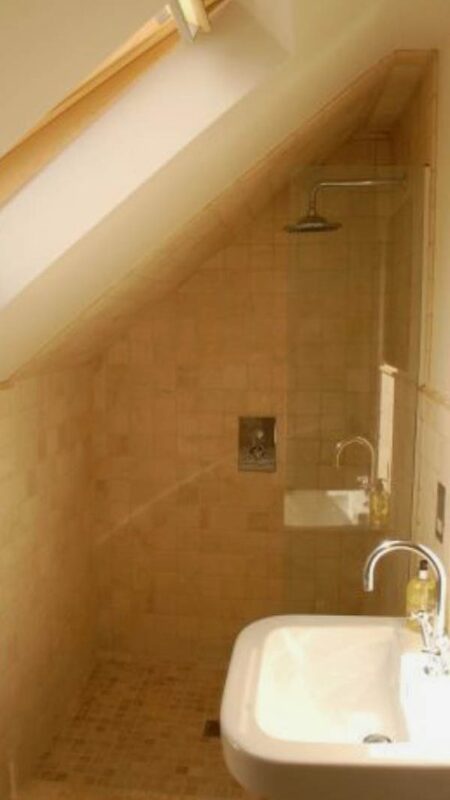 Then why not consider a bathroom in your unused attic space. 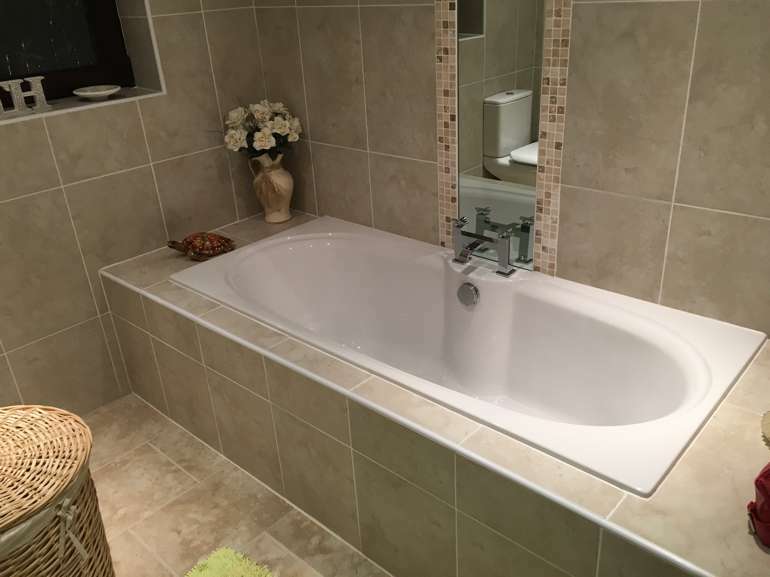 You could be star-gazing as you lay back in your whirpool bath, with mood lighting listening to relaxing music. 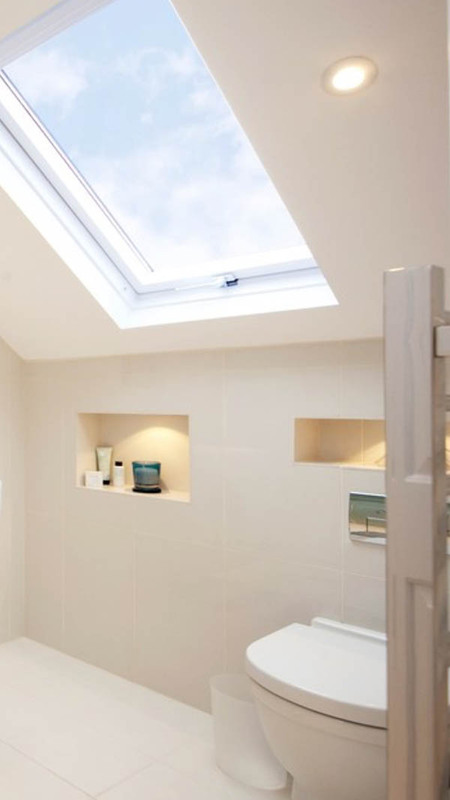 Tucked away from the rest of the world in your loft. 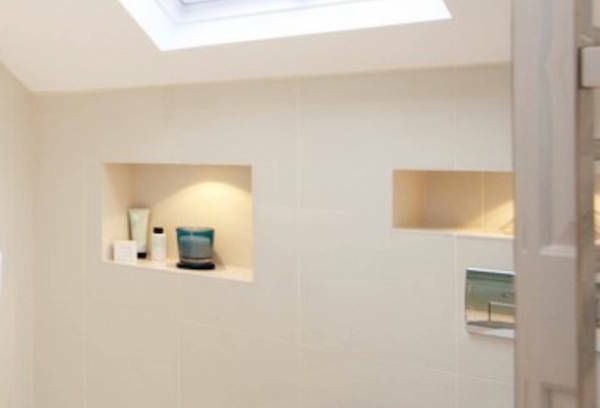 Sky Blue Lofts can help you with ideas and bring our experience to your design. 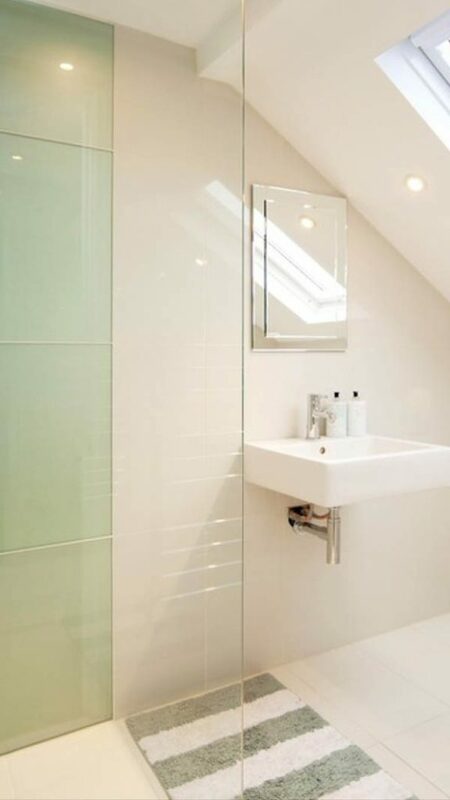 Making the most of your loft and advising what is practical and achievable in the space you have. 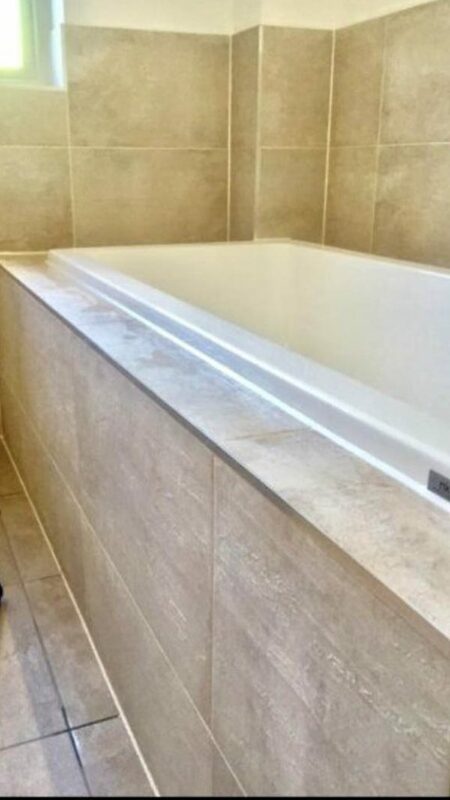 Sky Blue Lofts specialise in transforming the lofts of many customers throughout South and West Wales. 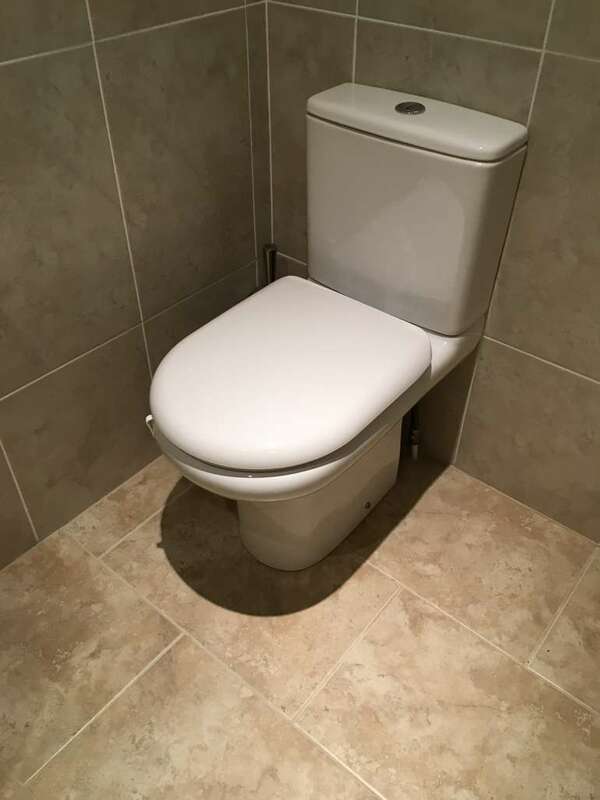 Our conversions are regularly being carried out in Cardiff, Penarth, Merthyr Tydfil, Vale of Glamorgan, Bridgend, Swansea, Mumbles and the surrounding areas by our trained professionals.